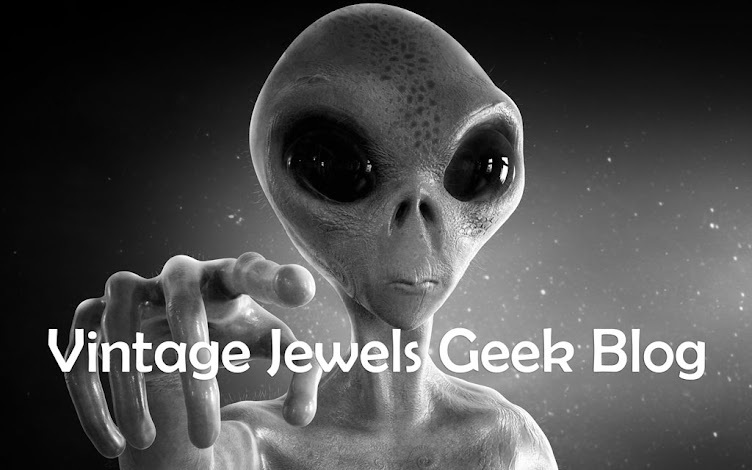 Vintage Jewels Geek blog: Tacky alien jewellery and the end of the world. Tacky alien jewellery and the end of the world. Reading many articles about the end of the world on the 21st December 2012, early this year. Some so fantastical that you couldn't quite believe and some that common sense told you the answer. The Mayan's calendar ends on the 21st. Does this mean the end of mankind - Now come on they just run out of room at the Mayan Palace and couldn't fit the 22nd in. Then there's the belief that the winter solstice is this year unique, with an alignment of planets that will open up a black hole and let the aliens return to earth. Well that's nothing new, we can not be the only species in the great big galaxy, so why worry about something that you can not control. However it gave me the idea to collect alien jewellery. Having already a growing collection of Egyptian and dragon jewellery, as well as many other costume pieces that I liked. I needed to have something else to focus on. At the start of a collection you buy lots of different pieces and then start to become picky and the collecting slows down. 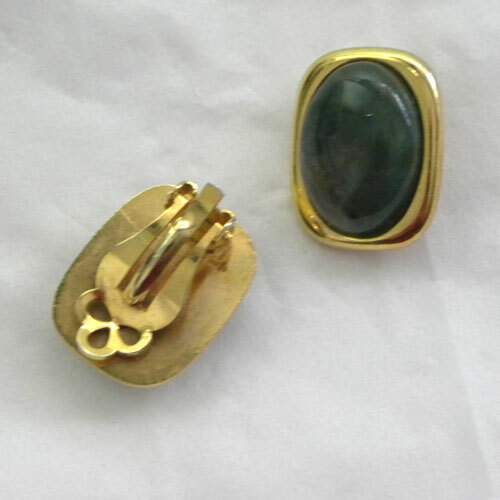 Now with me, its not that I would wear the pieces, but I just like the thrill of hunting down and finding them. So as I was looking for something a bit unusual to collect, alien jewellery seemed like a good idea. This is the result of about 4 to 5 months of collecting. Now I would not wear any of them. Well maybe an alien necklace - if the prediction came to pass. However I would never wear it and stand under the space ship and wave a banner say welcome!! Alien shaped figural jewellery was more difficult to find. Most was on the cheaper end and a little tacky. This is just 4 necklaces found. 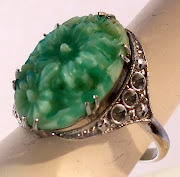 All new jewellery and all via Ebay. Who hasn't played Space Invaders? 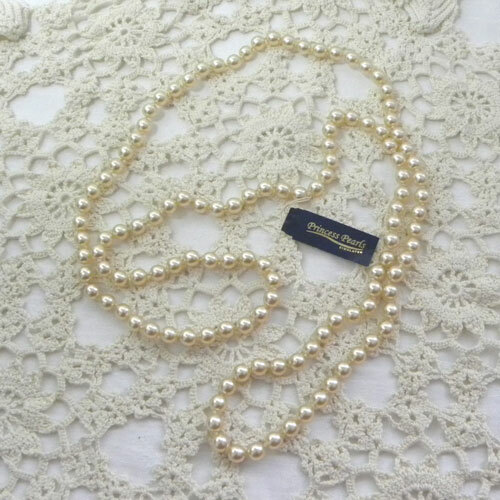 This is a very large alien necklace from a place called "Helpless Romantic" from the 1980s. This pink plastic Space Invader pendant is about 4 1/2 inches wide. Helpless Romantic has since folded, but for more perspex jewellery that is fun and would be great to collect try Tatty Devine. More tacky new alien jewellery from China, unfortunately the watch does not work and the black coloured alien has a dubious extra piece between its legs!! 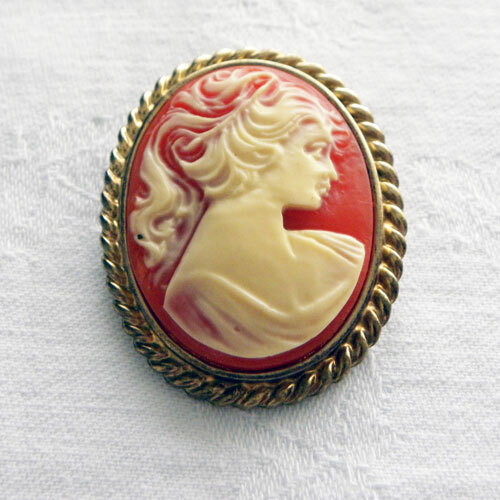 Not much in the way of vintage pieces available. So opted for a few new badges. Then the alien brooch in the middle found by chance recently at a local vintage fayre. No idea how old but unfortunately a small black diamante is missing. No collection would be complete without ET! 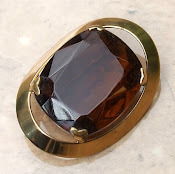 This pewter coloured ET tack brooch is new and from the US. Had to widen my remit for this collection. Not many aliens about! So went for the theme of space and found this set of earrings and a necklace of a NASA space ship. No idea how old unfortunately. Could find plenty of alien and space ship cufflinks, as well as watches and rings. many with alien images from films but they were new and I really wanted to have more older pieces in this collection. I have brought a pin from the 1969 moon landing and it is on its way from America at this moment. Lastly there are quite a few alien keyring. The silver alien face has a light that lights up the eyes and it came in a space saucer shaped tin. All not new apart from the little plastic ET. I have a few more and yet haven't decided in how to use them, maybe a charm bracelet. I did have a Pixar alien charm bracelet but that seems to have migrated into my daughter's jewellery box. 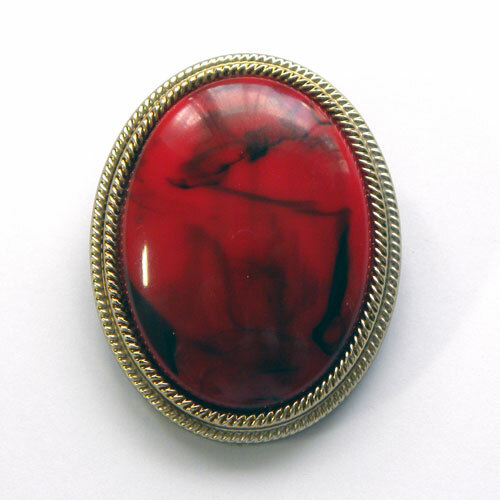 I will continue to add to this collection and unfortunately we do not have any aliens on our website Jewels and Finery UK, but plenty of other vintage jewellery as well as new jewellery. How about starting your own collection, it does not have to be aliens? Lots to choose from: flowers, hats, butterflies, shoes, dogs, cats, bugs and so many other great figurals. Now for 2013 (as the world is highly unlikely to end on the 21st) what to collect? There was this story of a giant asteroid that hit the earth around 65 billion years ago, and caused a chain reaction that effected dinosaurs to such an extent that they died out. Mmmm now I have an idea for another strange but fun collection. Hey! I have the same keychain, the silver alien with his finger pointing somewhere, and I bought him at some second hand market. I've been researching because I'm curious as to where it came from, etc. If there is anything you know about it, I would greatly appreciate any information. Thanks! Sorry Hana. I have no information about this Alien keychain. As far as I can tell. It is probably mass produced from China. It does not look as though it comes from a programme or film series. I also brought it second hand.